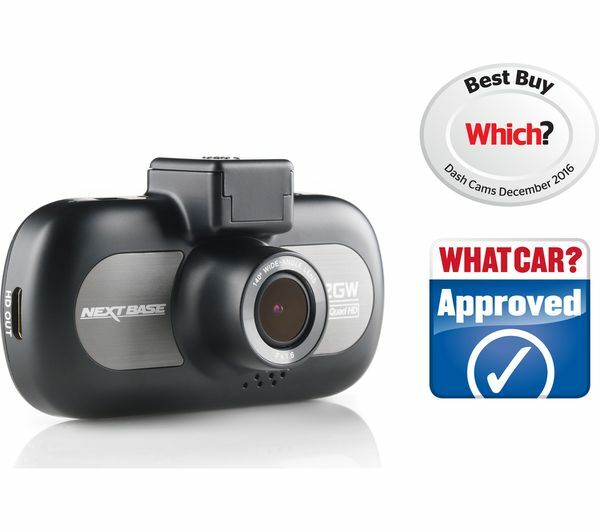 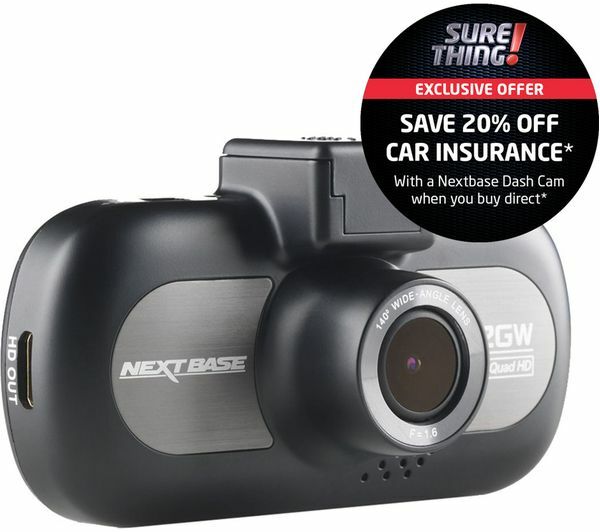 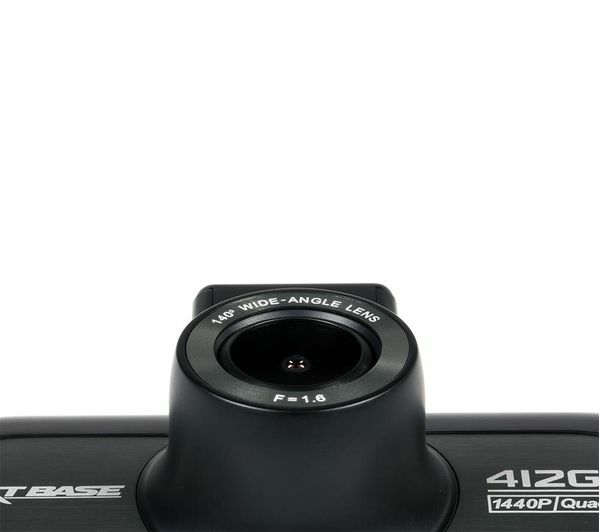 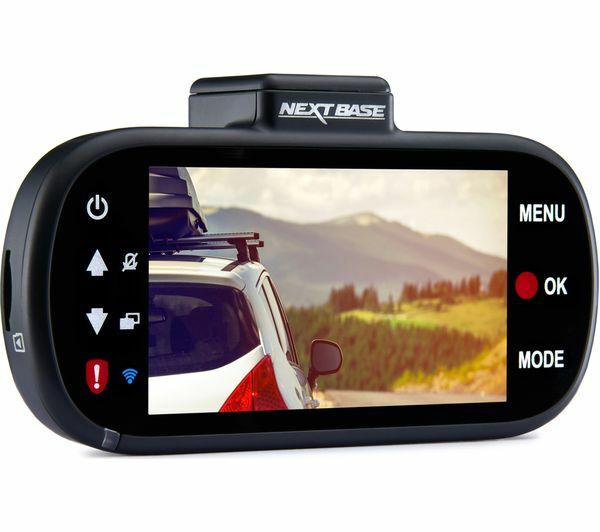 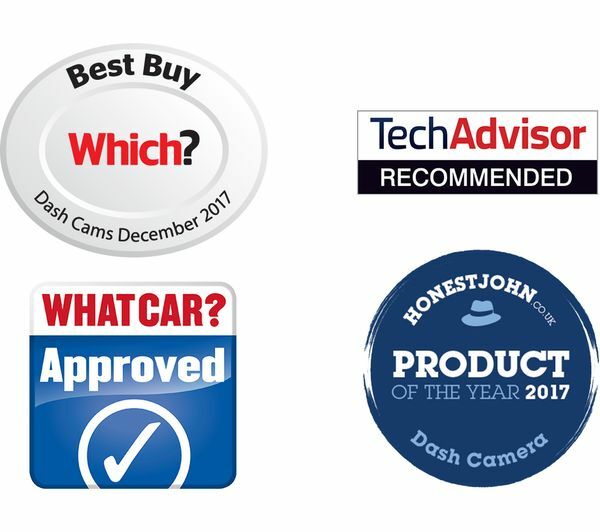 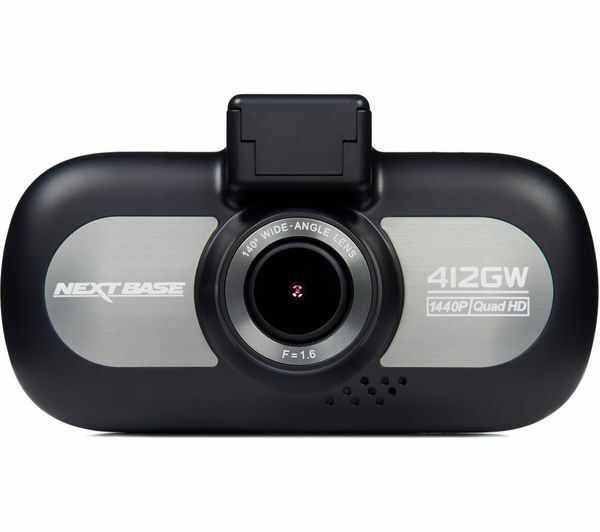 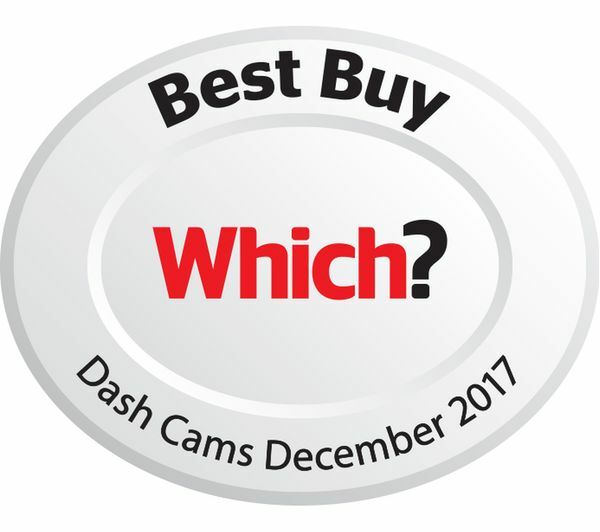 You won't be struggling to make out detail or read number plates with the Next Base iNCarCam 412GW Dash Cam thanks to its ability to record up to 1440p at 30 fps. 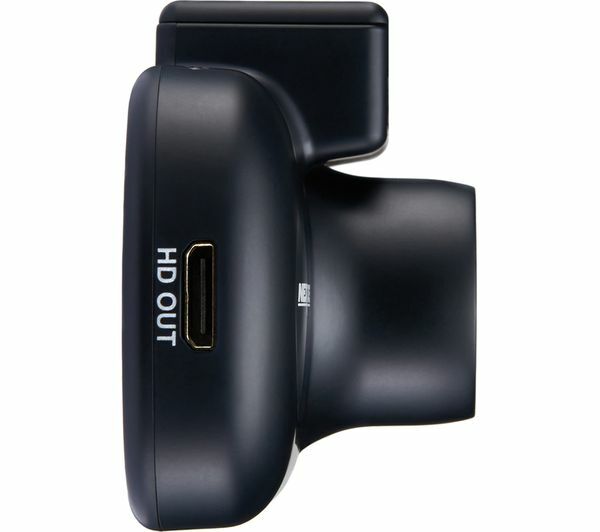 With a wide 140° field-of-view you'll be able to capture everything happening around you in high-detail, and can even switch to 60 fps at 1080p. 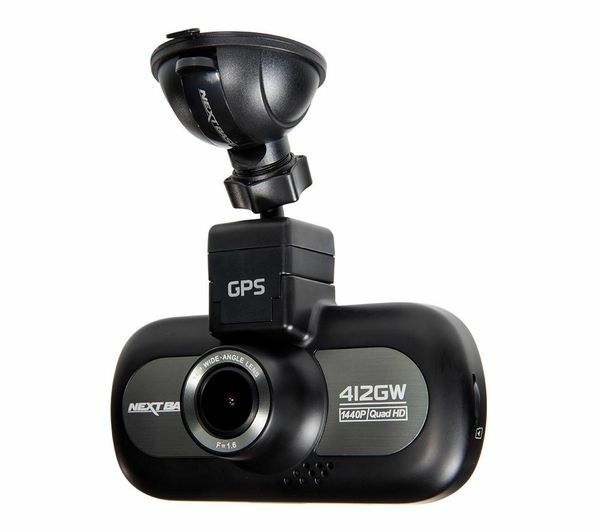 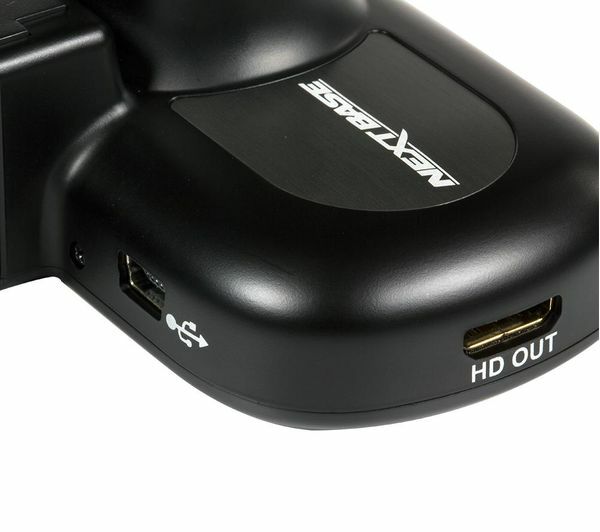 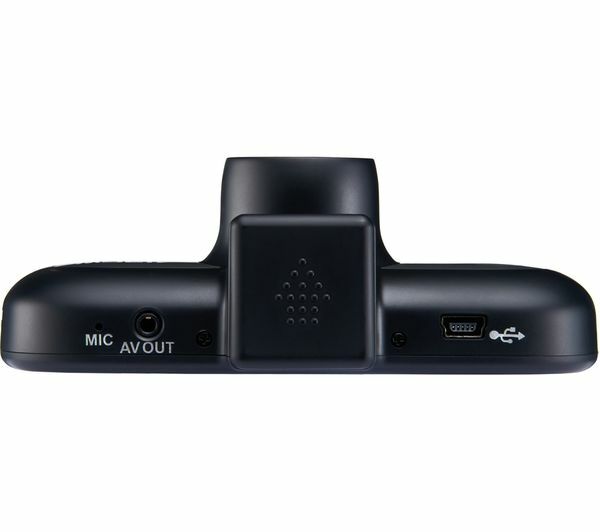 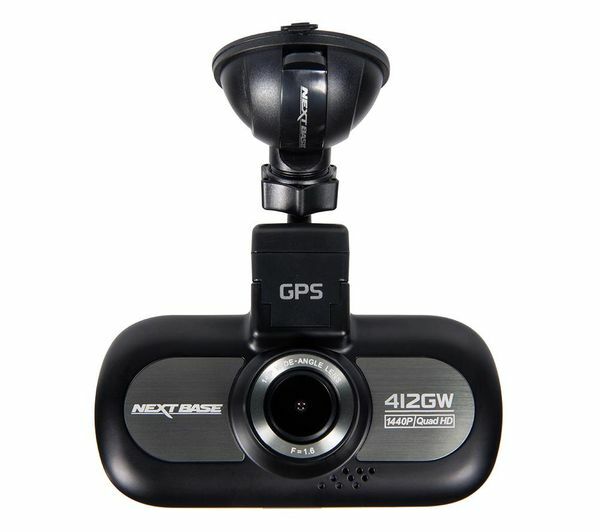 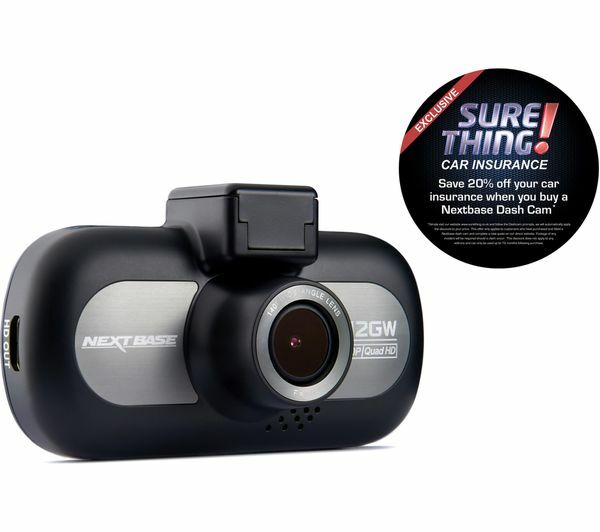 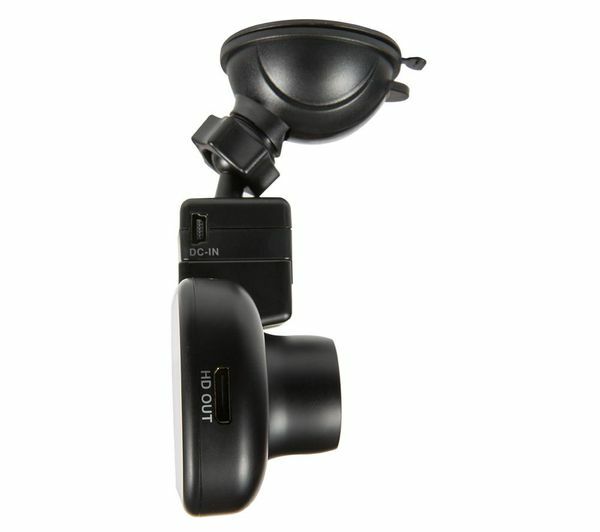 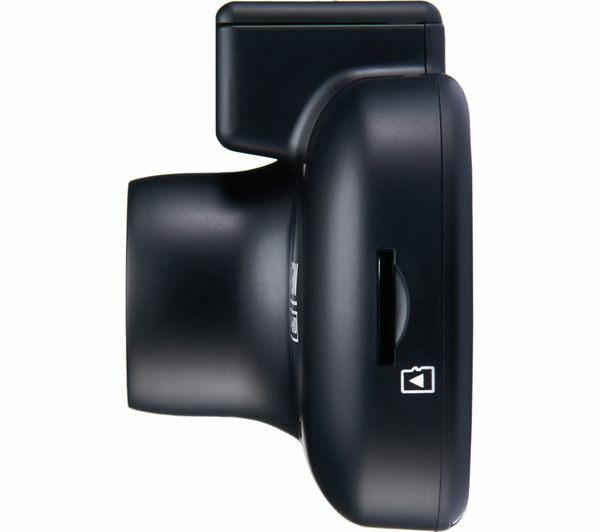 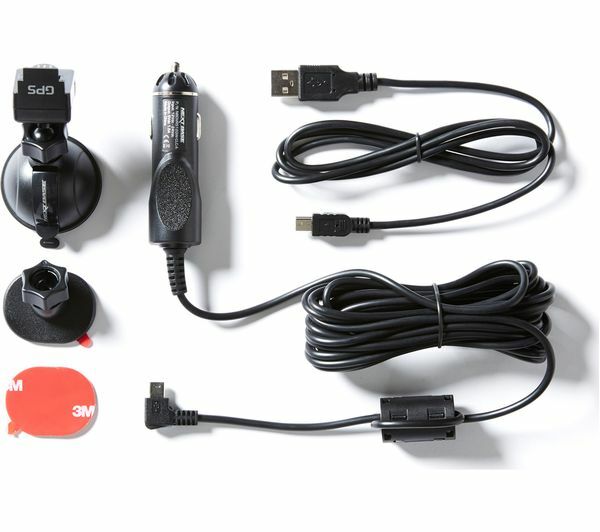 Unlike other dash cams, the iNCarCam 412GW doesn't require you to plug and unplug the power cable every time you get in the car. 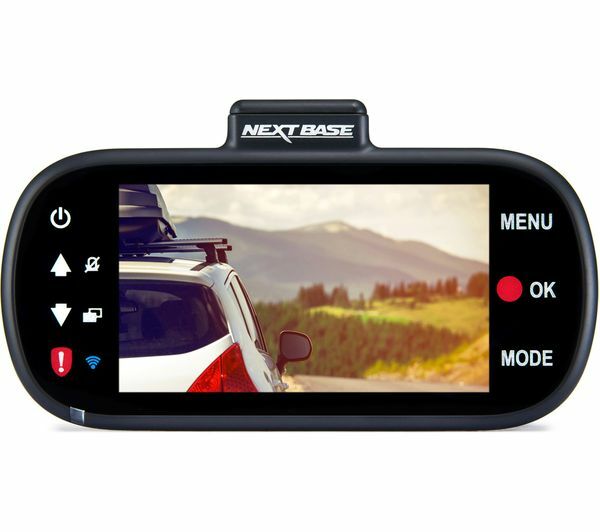 Instead it makes use of an intelligent magnetic mount which powers the device, which means the power cable stays put in the mount and all you have to do is slide the camera in and out. 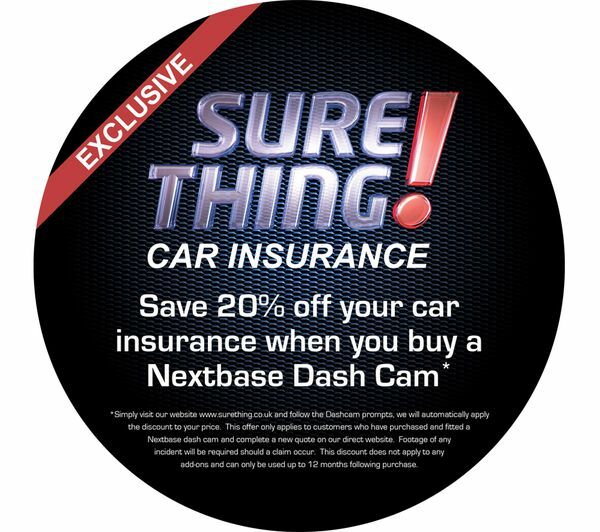 There's no danger of accidentally erasing files if you are involved in an incident as automatic file locking protects any evidence, putting your mind at ease. 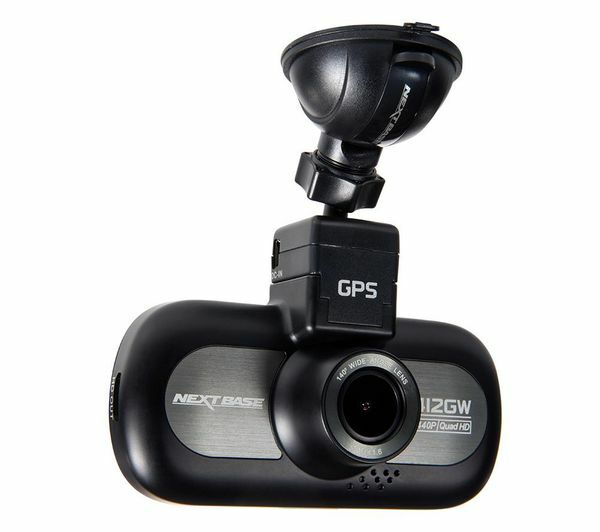 An accurate built-in GPS means you are located at all times, so your speed and location are recorded and stored. 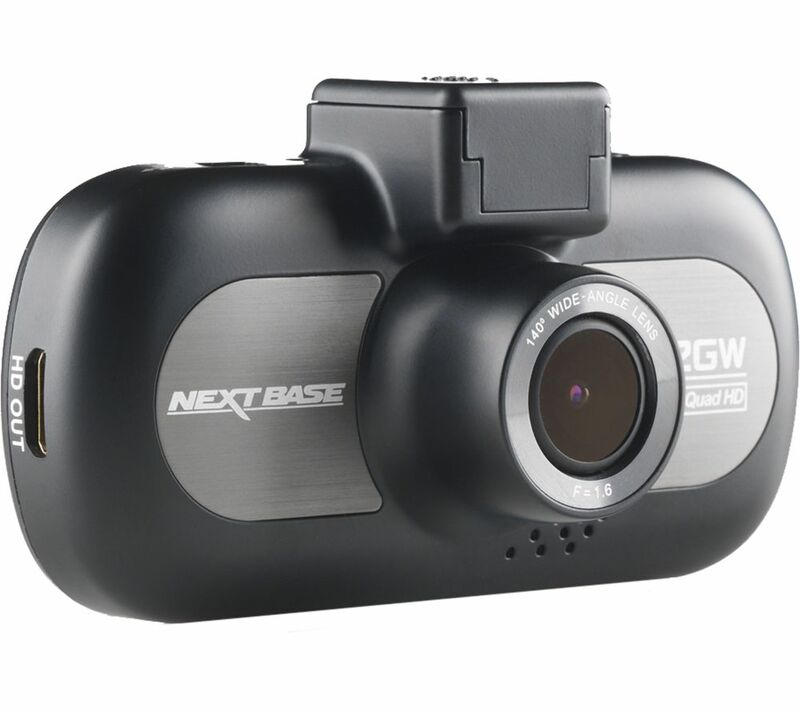 The G sensor in the iNCarCam 412GW also provides any force data which could be helpful if the worst happens.